Congratulations! You’ve decided to adopt a writing workshop class! Now, you might be wondering: now what? Here are some tips to get you headed in the right direction! Be sure to pin this article to read or refer to later! How Are Your Class Management Skills? Adapt, Adopt, and Get Started! 👉 You can find free mini lessons, worksheets, and activities in my exclusive resource library. Click here to gain access! Let’s be honest. One of the most important skills for a teacher is to know how to effectively manage her/his class. If students are out of control, how on earth are they going to learn? Aint gonna happen! Writing workshop tends to be a bit more relaxed. 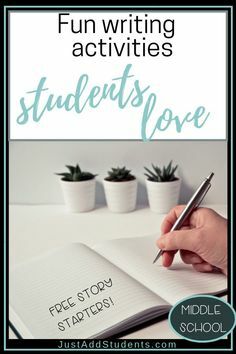 Students are working on different projects, they’re at different parts of the writing process, and they may be moving around the room, conferring with others or you. It’s important that your students know what to do, how to do it, and what is and isn’t okay behavior. Teach policies and procedures first. Take a few days of just teaching students what to do after your mini lesson (choice boards, list on board, checklist), what to do if they need to use the restroom (sign out clipboard, bathroom pass), what to do if they need help (ask a friend, schedule a conference). Rather than jumping into the writing workshop full force, add components — and the time spent in workshop — gradually. 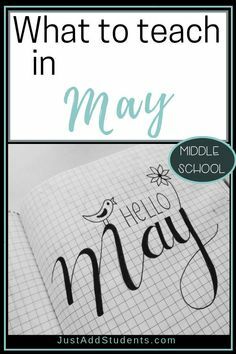 You may want to begin with a week of mini lessons and short writing activities that students can complete right after your mini lesson. Or, you may want to use a portion of class time for group conferences. Ease your students into workshop mode. Begin gradually! 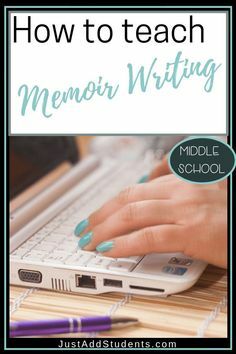 Students may struggle with a 30 minute writing block, so be mindful of their needs. 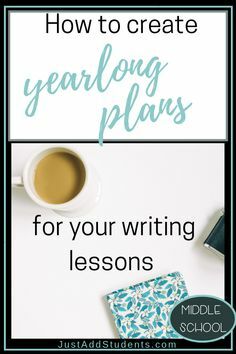 You can begin with short segments and gradually expand the time they’re writing. 👉 You can find free lessons, worksheets, and activities in my exclusive resource library. Click here to gain access! This follows the prior suggestion — just take things a bit at a time. 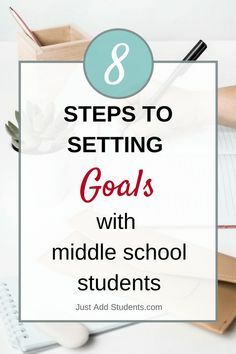 Even though you may be excited to get started, you will be more successful if you ease students (and yourself) into the workshop mode. Be sure you know what you want your students to produce. 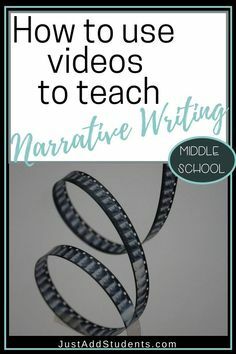 So, go into your series of mini lessons with an idea of what they will be writing: expository essay, book review, research project, argument, letter of complaint, advertisement, etc. All of your mini lessons should be moving students toward that final project. It may be helpful to create a project sheet or writing schedule that you provide to students at the beginning of the process. Once you know where you want your students to end up, start creating your list of mini lessons. Keep your list flexible, so you can add in lessons your students may need. For example, you may review drafts and realize that many of your students are still (insert banging head against the wall!!) writing run on sentences. You’ll want your mini lesson for the next day to address this. Make sure students understand what to do each day. You may find that every day you want students to respond to a writing prompt or practice writing mentor sentences. That’s great. Just make sure they are crystal clear on what to do and when. 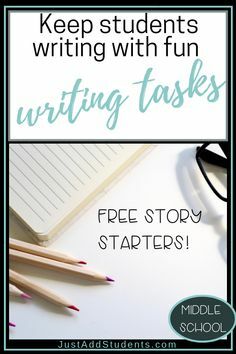 Students will often take the writing tasks of the day more seriously if they know they have to provide you with an example or assessment at the end of class. Exit tickets work great to keep students focused on the task at hand. 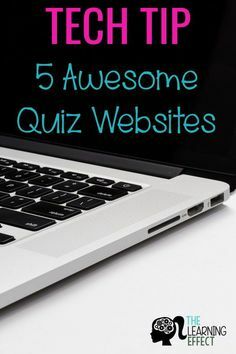 They also make a quick formative assessment and check in with your students. Students work at different speeds. Remember the “fast finishers” that younger grade teachers offer? Well, they work in middle school as well (maybe just change the name!!). Provide your students with additional meaningful writing activities to work on during workshop. 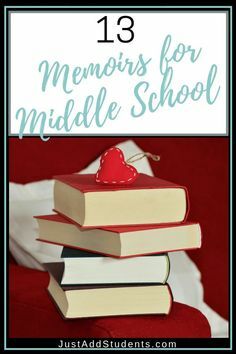 You may want to have the continue working on a draft of an essay, complete a journal prompt, add to an idea bank, find and write a mentor sentence, build their vocabulary bank, create a vocabulary cartoon…the options are nearly endless. I think of the list of activities for writing workshop as a menu. I try to include a “dessert” activity. In the example above, the vocabulary cartoon. No matter how things go when you get started, expect some hiccups along the way. You’ll adopt ideas that work and adapt others to meet your needs. The important thing is to get started. You’ll discover a whole new, exciting way to teach writing, and you’ll empower your students! What do you think? 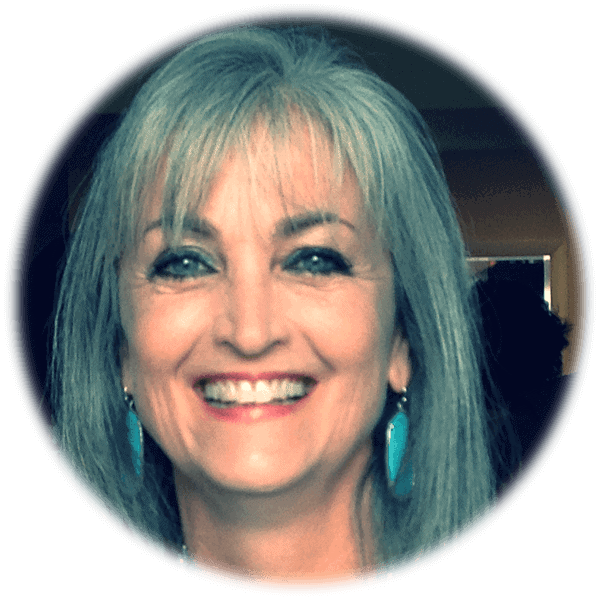 What aspects of writing workshop are most challenging to implement?